I love Sushi Rio so much that I am on average once a week. I have started having cravings if I don't get a such fix! 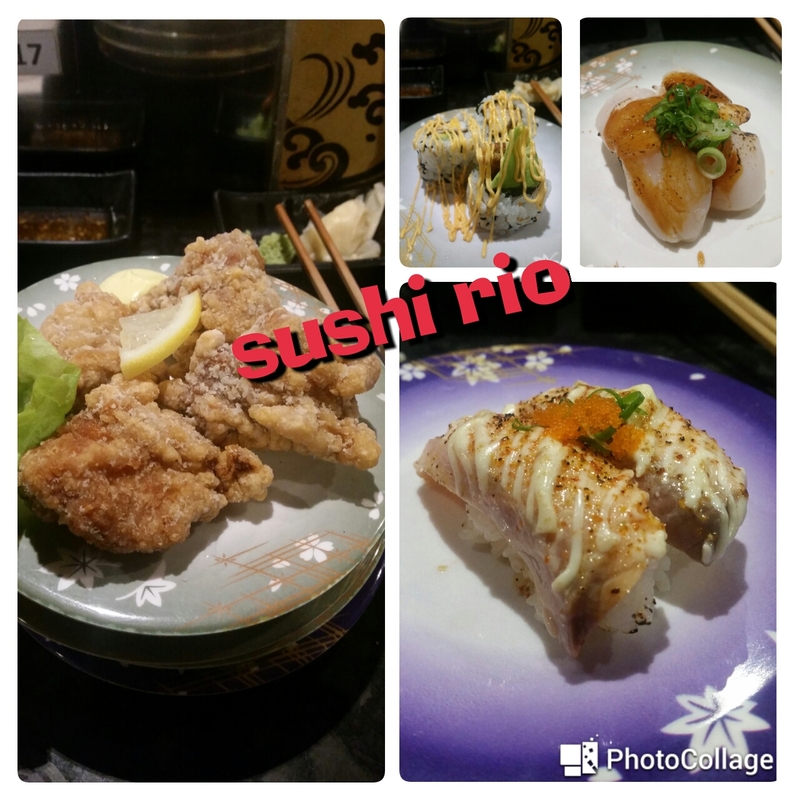 Sushi Rio is in Westfields Sydney on Level 4. 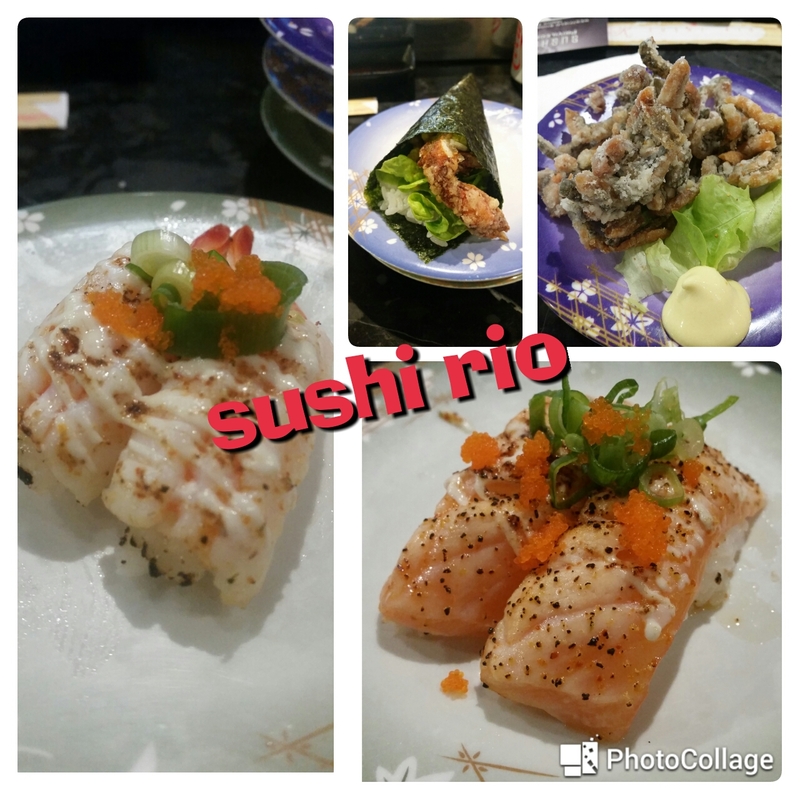 Most dishes are $3.50 making this sushi train a fantastic cheap lunch in the city. You can choose off the train or you can order from a list of dishes. 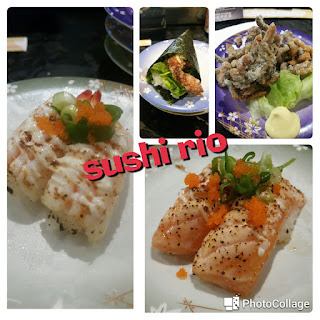 I would have to say my favourite sushi dishes here are the soft shell crab handroll, the crispy skin salmon (because it still meaty) and the grilled salmon nigiri. 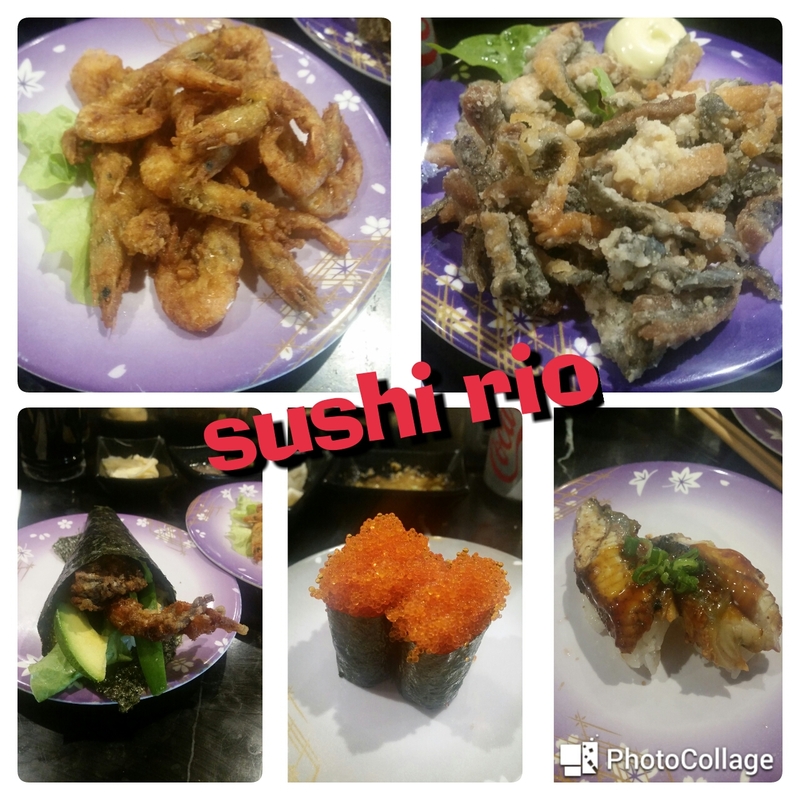 Make sure you ask for fresh wasabi, which comes cold out of the fridge and top with copious amount of pickled ginger (it's the best). Sometimes they have special dishes on, like the crispy prawns pictured below. 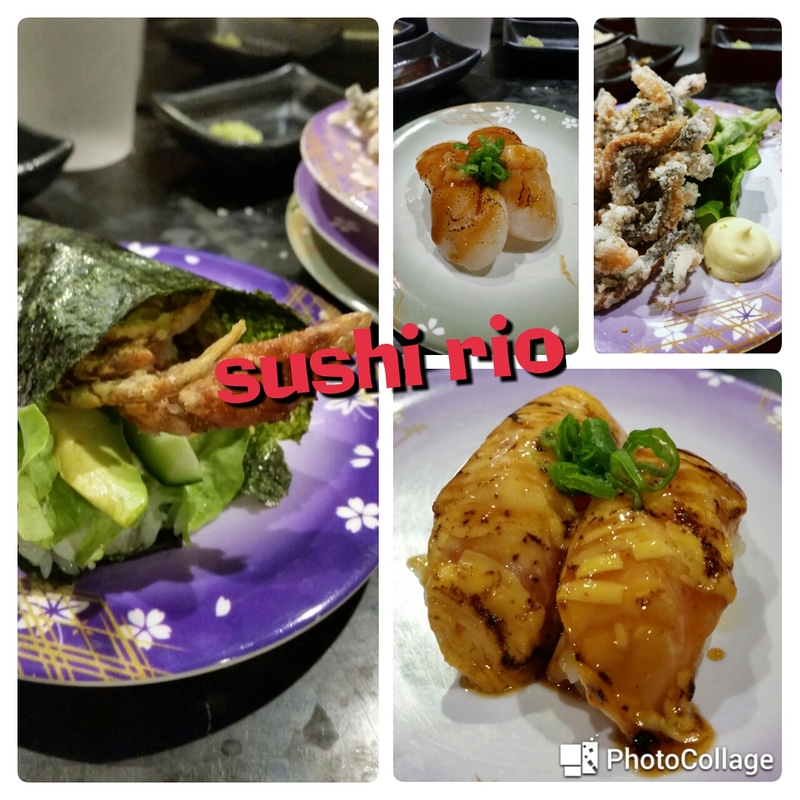 Sushi Rio is definitely a go too place for lunch! Best to go early during lunch time, although turn around time is frequent.